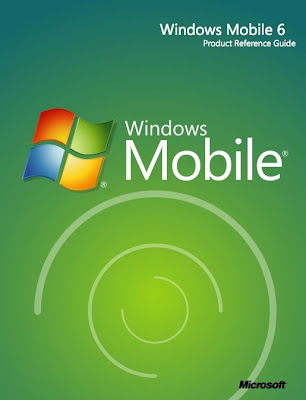 Good news for all windows mobile user and series 60 users like me because YouTube has released a version of their mobile application for most Windows Mobile and S60 handsets for displaying their videos on your phone, and its pretty good. Now remember just by speaking not writing your Notes on mobile or notebook with the help of Recite application. Microsoft released to the public a “Technology Preview” version of its new Microsoft Recite application. Recite is an application that allows users to record seemingly random voice notes and then search for and find those notes by speaking back to the application at a later time. 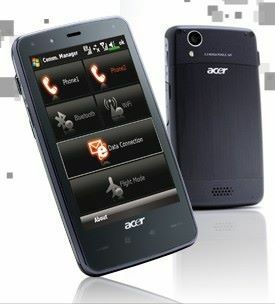 Two SIMs, two numbers, two sides of your life: Acer Tempo DX900 is the world’s first dual-sim smartphone to support both 3G and 2G SIMs. 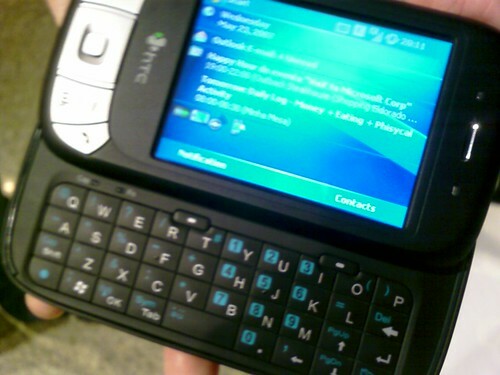 Imagine a phone that lets you manage two numbers and gives you fast access to the web. 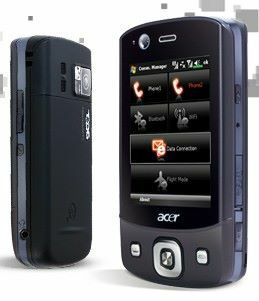 The Acer Tempo DX900 is that phone. As the world’s first dual-sim phone to support 3G and 2G SIMs, the Acer Tempo DX900 brings you all the advantages of flexible mobile connectivity and fast access to the web on the same phone. Style meets simplicity in the Acer Tempo F900. The style of a large 3.8″ WVGA touch screen, with an easy to use virtual keyboard and a widget-based home screen; the simplicity of browsing the web and interacting online anytime, anywhere as if from your office or home. The F900 is their straightforward all-touch phone.